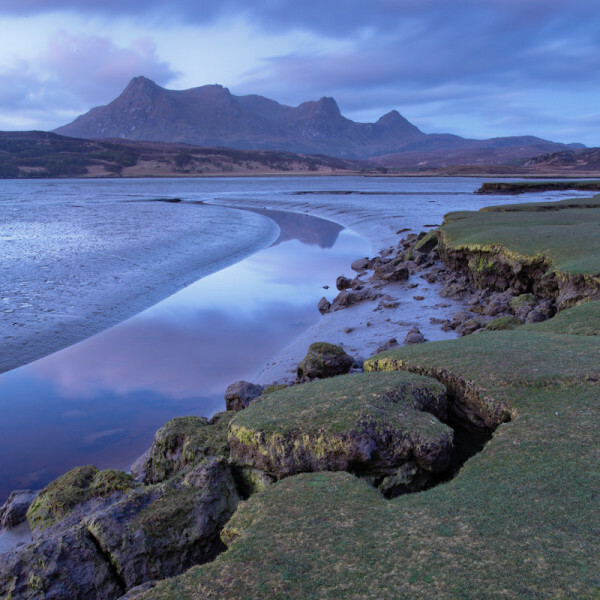 The Scottish Highlands and Islands is such a large area with such a variety of landscapes that it’s difficult to know what to see in Scotland. It’s hard to pick your holiday destination with so many beautiful places to choose from. Once you’ve chosen where to go, you then want to ensure that you don’t miss out on the best places to visit. This section is for you whether you’re still deciding where to go for your Scottish holiday or want to know what are the best things to do in the area you’re staying in. 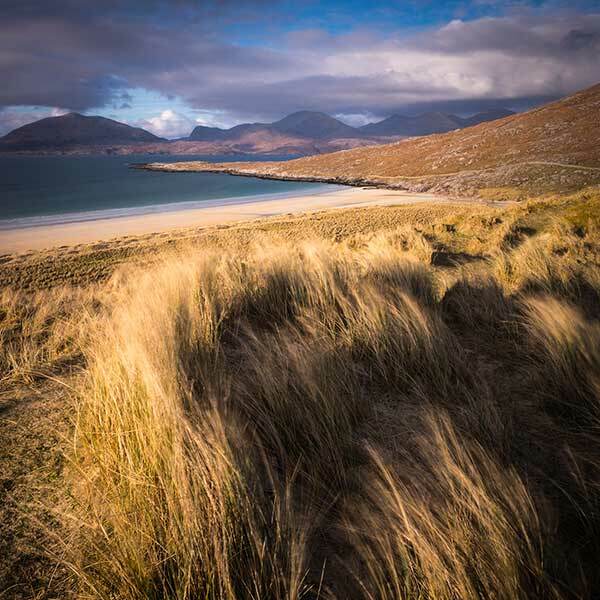 When it comes to what to see in Scotland, we thought there’s no better person to give you top tips on the best places to visit in Scotland’s Highlands and Islands than the people who live there. As it turns out, we were wrong. 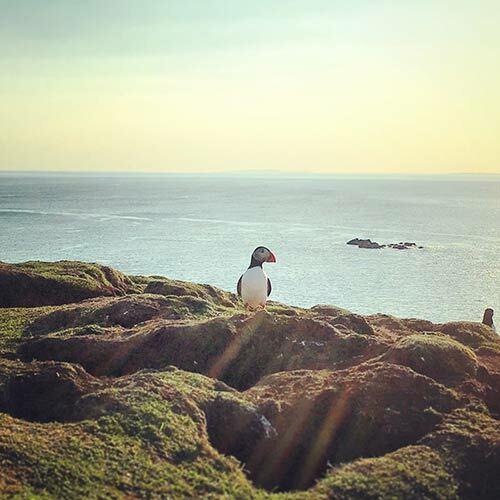 Some people don’t actually live in the Scottish Highlands and Islands but they’ve spent so much time exploring these amazing places that they know where to go for a breathtaking view and have some other great advice too. So we asked some of our Twitter friends to share their local knowledge and some stunning photos with us. If you’ve got some must-see recommendations about the best places in Scotland, please share them in the comments. If you’re interested in doing your own “What to see in Scotland’s Highlands & Islands: Local tips” feature, please contact us. Thanks to all our contributors who took the time to share with us their advice for what to see in Scotland and allowed us to use their photos.